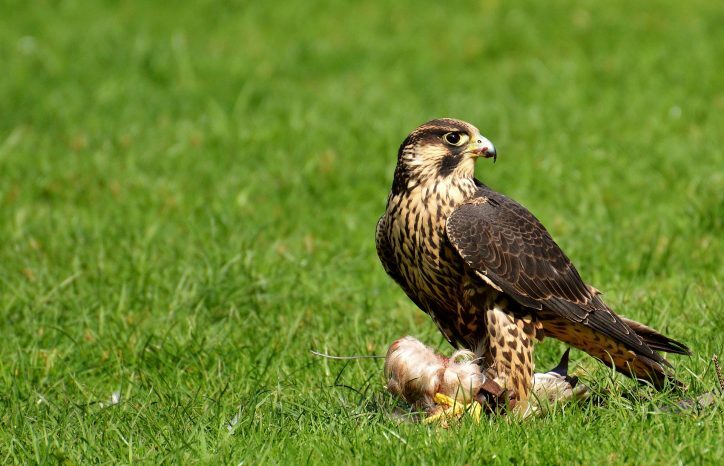 An investigation is underway in relation to the unlawful killing of two peregrine falcons in Co Louth. The two adult falcons were found dead by National Parks and Wildlife Service (NPWS) staff in the remote Cooley Mountains where they were nesting. Three eggs were found in the nest, leading the NPWS to conclude that the falcons were killed while protecting their young and the nest. In order to carry out a successful prosecution, forensic and other evidence gathering technologies will be employed. The Gardaí are also appealing to the public for any information about the incident. Anyone with any information about the incident can contact An Garda Síochána in Dundalk at 042-938 8400. Emma Higgs of Wildlife Rehabilitation Ireland told The Green News that such crimes usually go unsolved as it is extremely difficult to gather evidence and find the perpetrators. “We can only have our fingers crossed, and try to make the news so that it would put pressure and inform the public,” said Ms Higgs, who previously organised two conferences on wildlife crime in Ireland. Ms Higgs said that the “punishment never fits the crime” as most of the times people are let go with only small a compensation to pay. A spokesperson of Irish Raptor Study Group, Irene O’Brien agreed that it is difficult to prosecute someone and that these crimes are more often soon forgotten as there is not enough evidence. Peregrines population has seen a major decline since the use of pesticides such as DDT took hold in Irish agriculture in the 1950s and 1960s. Since the 1970s, when several dangerous pesticides were banned, the population experienced a steady recovery. The most recent survey recorded over 400 breeding pairs of peregrines around the country. Today, humans are the primary threat to the population of the world’s fastest birds. Between 2011 and 2015, over 100 incidents of illegal killings of Birds of Prey were recorded in Ireland, including the shooting of eight Peregrine Falcons and the poisoning of 16 more. Peregrines are very traditional and always breed in the same location, which makes them more exposed to human persecutions. 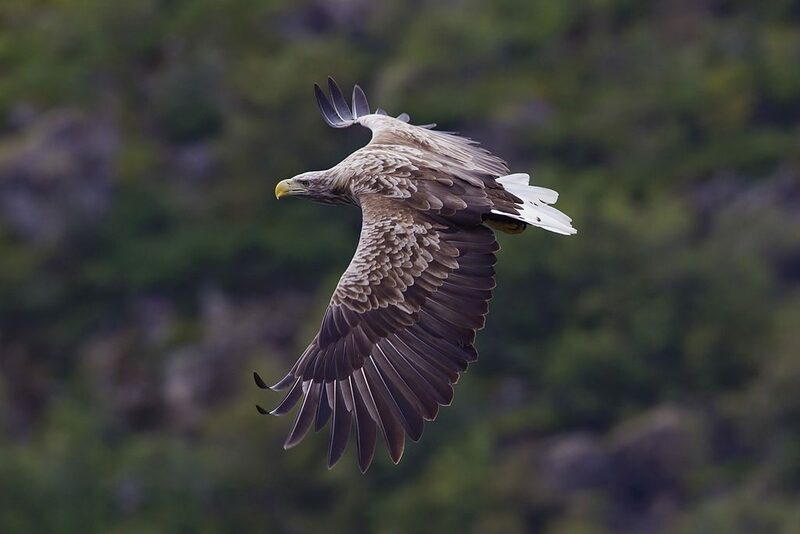 Some of the high profile incidents have been highlighted in the media in the past, including the shooting of hen harriers in Co Kerry and a white-tailed eagle in Co Tipperary, and the attempted poisoning of peregrine falcons in Co Dublin and numerous poisoning of red kites in Co Wicklow. A new Garda training course will begin in September to train officers to tackle wildlife crime in Ireland. As reported in The Irish Times today, each Garda division will now also work closely on such issues with the NPSW office in its district.